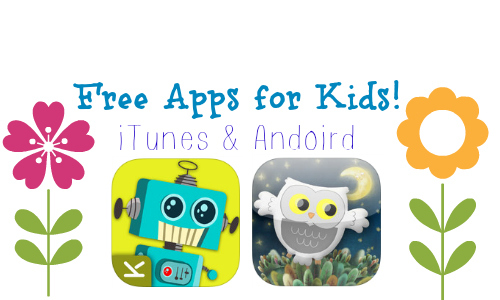 There are a TON of FREE Apps for Kids available today! There are Apps available for Android and Apple devices. You can see all of the iTunes Free Apps for Kids here. One App you don’t want to miss is the Zeely Discovering Emotions for Kids App for FREE. This App is normally $19.99, so grab it now. If you’re an Android user, you can see all of the Android Apps here. The great thing about the Apps is that today is World Down Syndrome Day. So, all of the Apps are specifically chosen to be beneficial to children with Down Syndrome. All children will be able to enjoy them though. Most of the Apps are only available today, 3/21, so download them now.